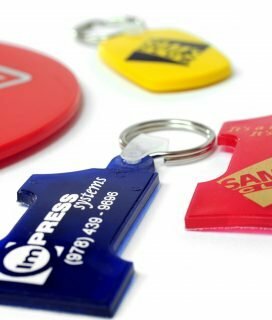 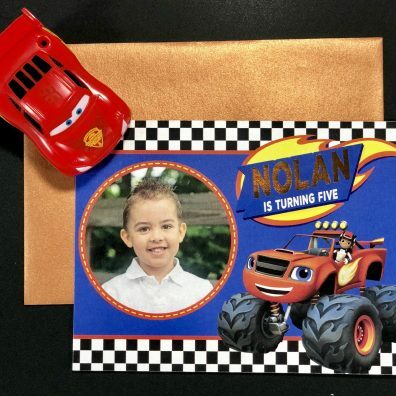 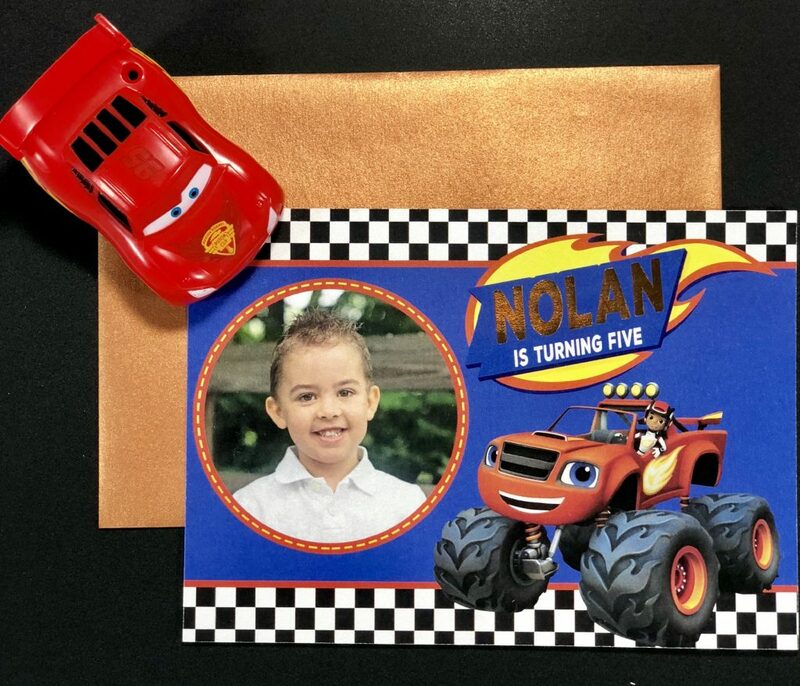 Our Original Foil Xpress is the basic model and is the best choice for adding foil to one area of an item to be printed. 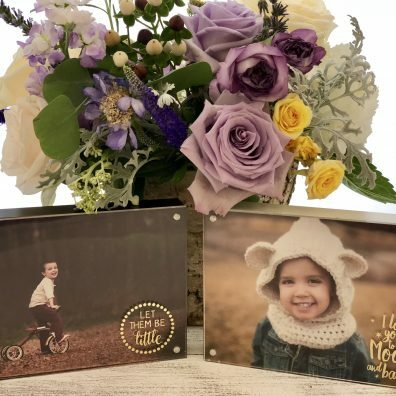 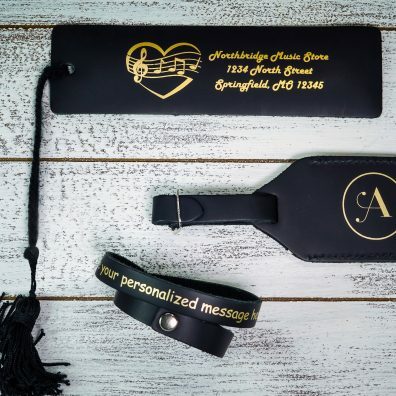 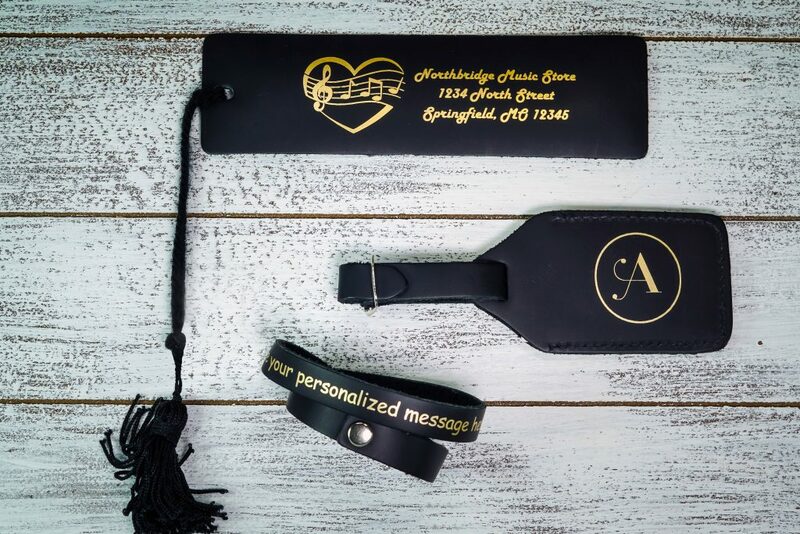 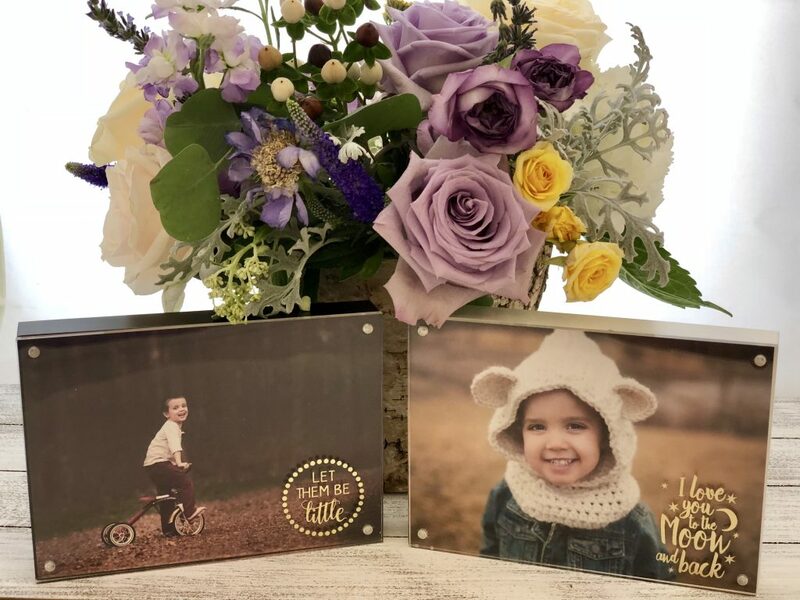 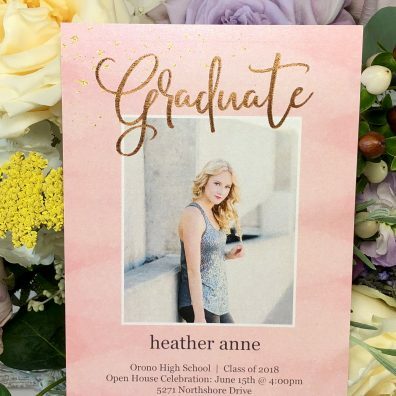 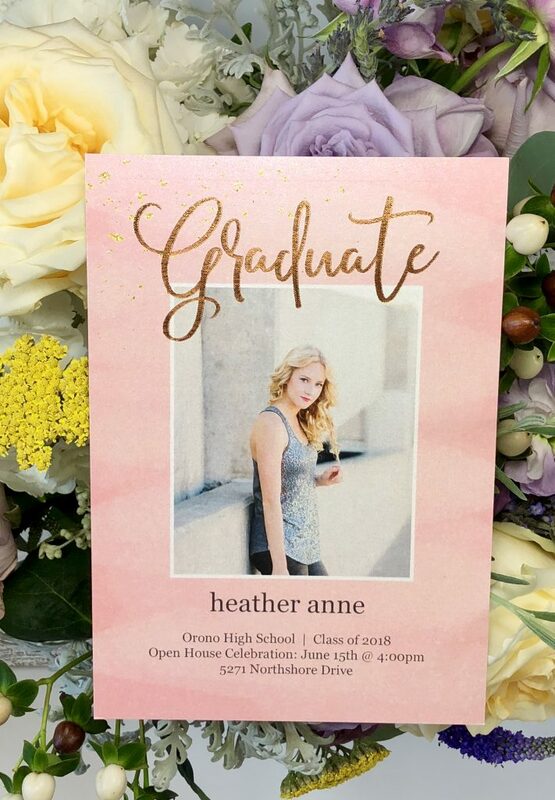 For example, if your application is printing a name or initials on a book cover, Original Foil Xpress would be the most cost effective and best solution. 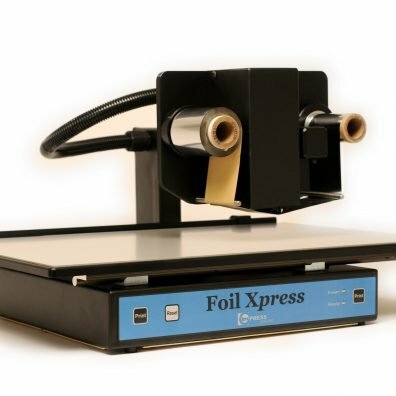 If, however, you need to print a larger area, then consider investing in Foil Xpress with Auto Position (AP) Option. 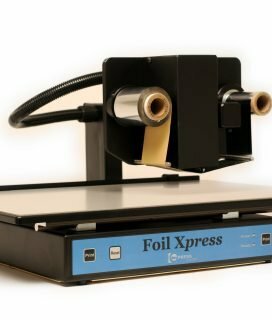 If you would like to print on flats as well as cylinders, then adding our Cyclone Cylinder Module will make either the Original Foil Xpress and Foil Xpress with Auto Position (AP) Option two printers in one. 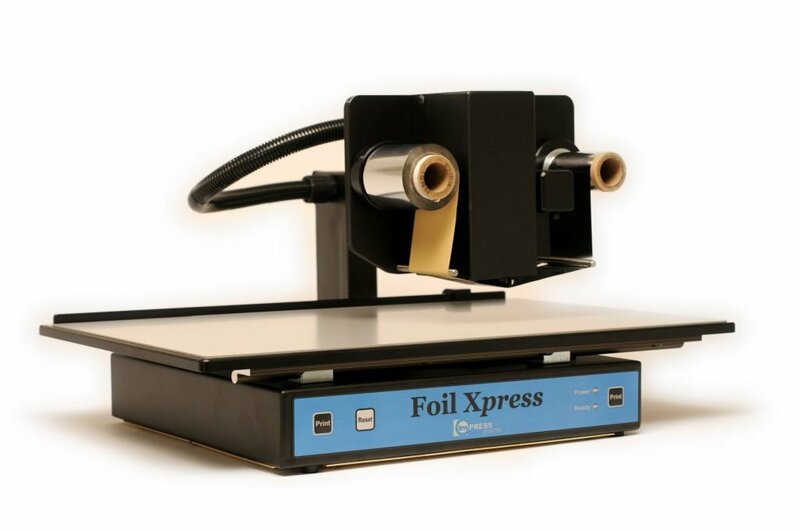 Let our experienced team of experts help you decide which Foil Xpress is right for your organization. 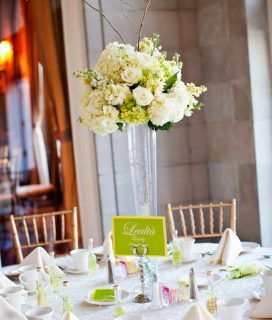 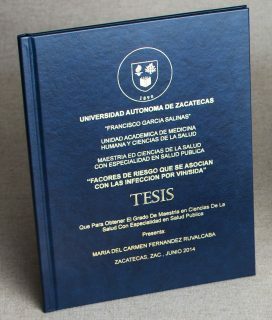 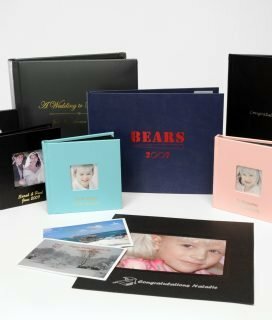 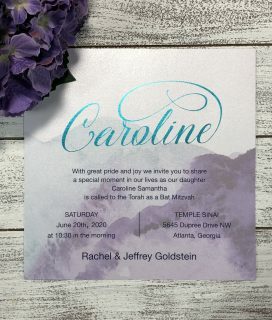 Book covers, journals, dated items (calendars, diaries); photo items (albums, press books, photographs, mats); document binding (hard & soft cover); book & report covers; spines of books; stationery items (invitations, announcements, thank cards); advertising specialty items; wedding items.